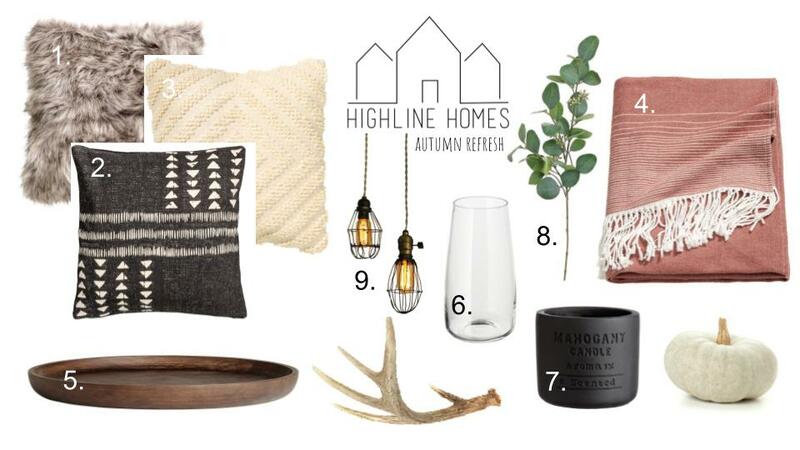 Since we've been pouring our time into working on the flip house this year, my priorities haven't been in keeping up with seasonal decor in our own home, but today I took a few minutes to put together a few items that would be on my list if I were able to update our decor for this fall. ;) If you've been looking for some ideas, hopefully this will inspire you! I've included the links & prices to each item below. Happy Shopping!